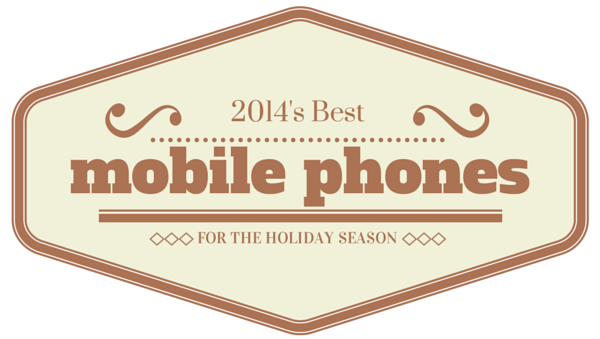 With the holiday season fast approaching for 2014, I thought of making a list of the 10 best smartphones and mobile phones that you might consider before you buy one this holiday season. 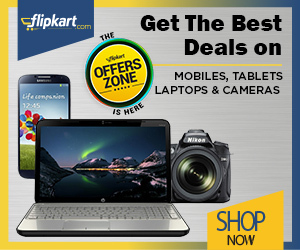 The fact that so many festivals and eves are lined up – Halloween, Thanksgiving, Christmas, Diwali and the most awaited New Year 2015 which definitely give you enough reasons to buy that mobile phone you were long desiring for yourself or your loved one. While I am at it, I will also cover some of the best camera phones for this Holiday Season 2014 as well so that you get an awesome camera along with the phone that you buy, for capturing those moments – may be of your kid and the santa for Christmas, who knows! 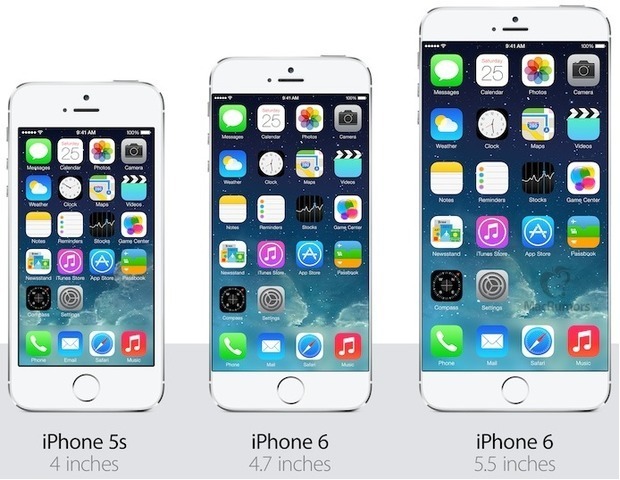 I was confused between the iPhone 6, the HTC One M8 and the iPhone 6 Plus as to what should go first in this list. After a lot of thinking and going over the devices again and again, I settled with the Apple iPhone 6 Plus for the top spot. Do you want to know why? Read on. The iPhone 6 Plus for the first time is a smart phone from apple with a really huge screen. In, fact I was having this conversation with my friends how Steve Jobs (Apple’s founder) was not in favor of mobile phones with huge displays but now Apple has eventually launched the iPhone 6 plus with a screen that measures 5.5-inch. The price of unlocked iPhone 6 Plus without contract starts from US $749 and goes up to US $949. However, the same iPhone 6 Plus would cost you anything between $299 and $499 on a T-Mobile or AT&T contract. One important thing with Apple to keep in mind is they go really slow and low on festive discounts such as Christmas, Diwali, etc. By the time you are reading this retailers will also start having some good iPhone 6 Plus deals for the holiday season. With pre-orders already making the phone go out of stocks, I have a strong feeling that the Apple iPhone 6 Plus will be one of the best mobile devices of this year. I have been an Apple iPhone 4S user for more than a year and before that I have used the Motorola Atrix 2 and the HTC Wildfire (both Android phones). The first thing I noticed after switching to the iPhone is the absence of noticeable lag which were present in both of my earlier devices especially while using apps like Skype. 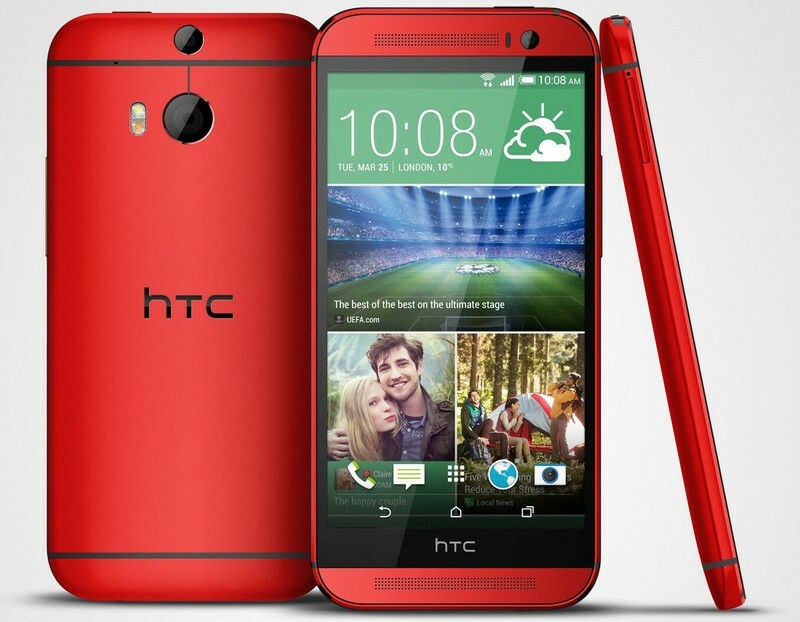 Whether you are an Android user or a Windows Phone fan, HTC makes sure that you are provided for both the operating systems with the new HTC One M8 2014 – which is available in all the standard colors and also the fresh red and pink editions. You might not be aware that the HTC One M8 is one of the fastest smartphones out there and is a living example of HTC’s subtle mobile phone designs. Customers and users on most e-commerce portals (like Amazon and Bestbuy) have till now posted good and satisfying reviews on the HTC One M8, of course there are negative reviews but what product in this world has zero unhappy customers. If you are looking for a mobile phone with the highest specifications and best performance in the market (and of course a huge screen) the the Galaxy Note 4 is for you! 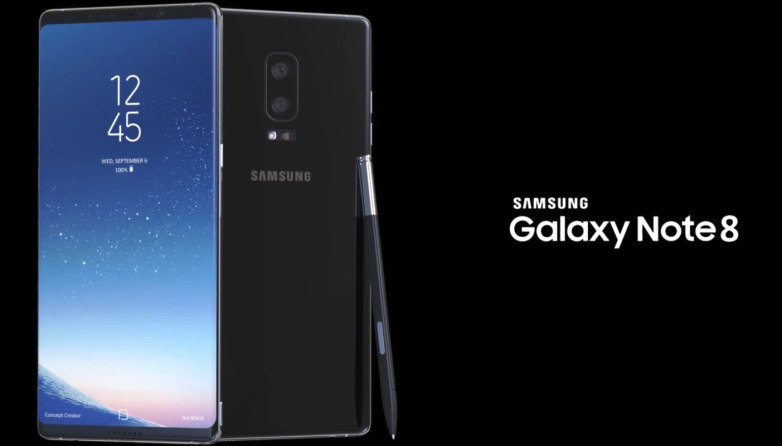 Samsung is already running Galaxy Note 4 TV commercials in the US and comparing it to supposedly old in time specs of the Apple iPhone 6 and the 6 plus. 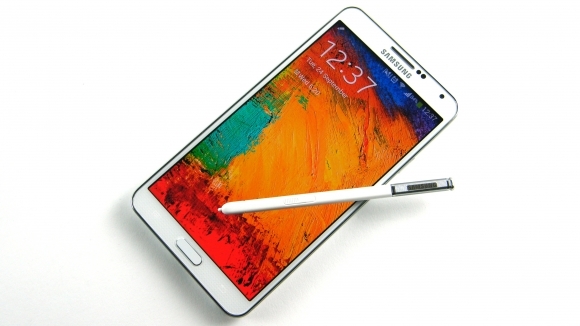 The Galaxy Note 4 will be launching in October 2014. No words on price yet, but I will update this list when I get to hear anything about the same. You probably need no introduction about the Apple iPhone 6 by now. It was launched recently by Apple along with the iPhone 6 Plus (which I told you about at the beginning of this list). It is an upgrade to the Apple iPhone 5S and comes with a 4.7-inch display. 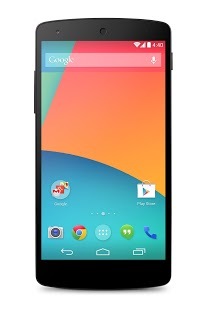 It has specs similar to the iPhone 6 Plus and the only difference being the screen and the display resolution. iPhone 6 has a resolution of 1334 by 750 pixels whereas the resolution of the display on the iPhone 6 Plus is 1920 by 1080 pixels. I have feeling that if you are a current iPhone user, you will always prefer the iPhone 6 one over iPhone 6 Plus because of its form factor as you are used to the non-wide Apple devices. But then, this might be totally my feeling. The iPhone 6 price starts from US $649 and goes up to US $849 without any contract and while buying on contract, the iPhone 6 would be priced between US $199 and US $399 – just $100 less than the iPhone 6 plus for corresponding storage editions. 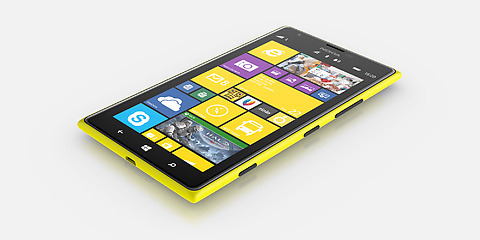 Nokia’s Lumia series of smartphones are known for their spectacular cameras and the Nokia Lumia Icon is no different. 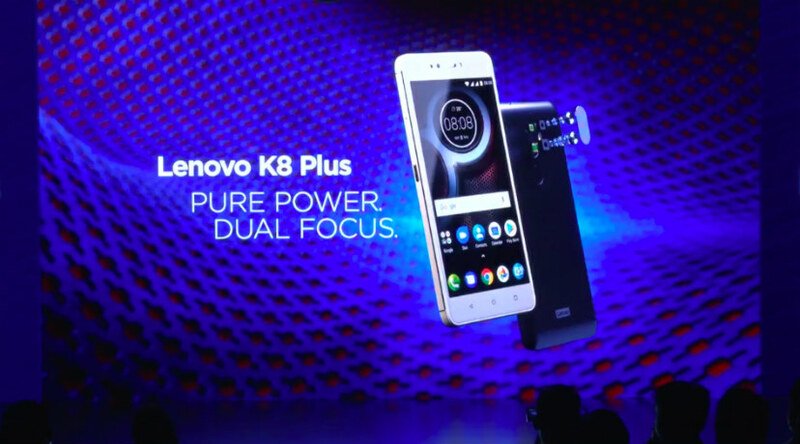 The phone has a fantastic camera and a 5-inch screen with a Full HD OLED Display with support for 1080p resolution. If you are a Windows Phone aficionado, then this is one of the best phones out there that money can buy you. The price of a contract free unlocked Lumia Icon is US $499 and while the on-contract Lumia Icon will cost you just US $99. 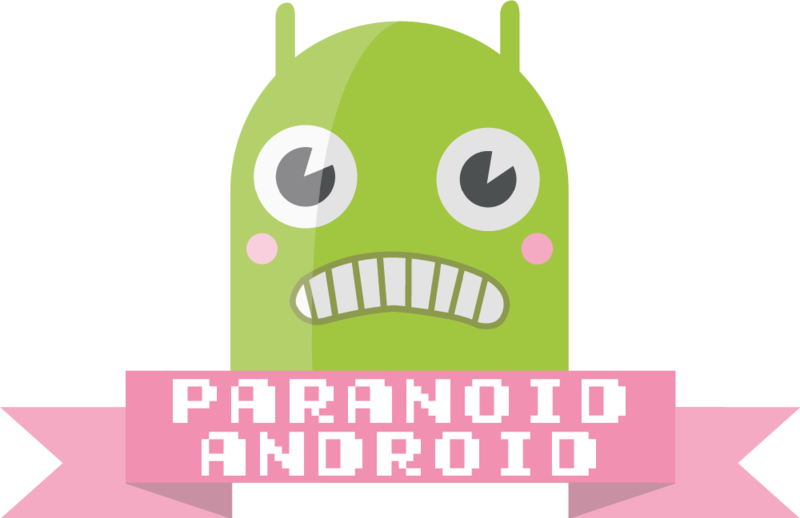 I have always been a fan of Motorola Devices owing to the UI on the devices as they provide a near to stock Android experience. 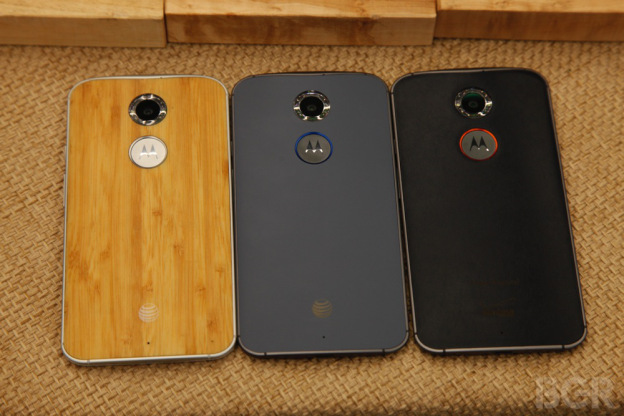 The new Moto X, as the name says, is an upgrade to the Moto X. With a great design, features and a price that is tough to beat Moto X should definitely be on of your best bets for a new mobile phone. Talking about first-buyer experiences, the new moto x reviews have been great till now from all its owners and some users have even expressed their desire of purchasing the next edition of the Moto X. 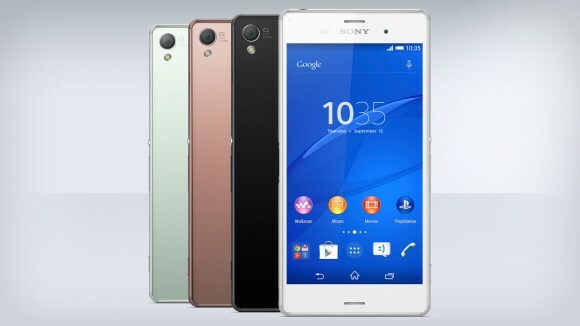 The Sony Xperia Z3 is a great smartphone with 3GB RAM and a solid 20.7 megapixels camera. The phone possesses a sturdy look and has a 5.2 inch screen. If you fear going near the water with your favorite smartphone, then you should let your fears get away with the Xperia Z3 as it has full protection against water spillage (water resistant). The Sony Xperia Z3 currently retails for US $530 and is available on contract with all the major carriers in the US such as T-Mobile, AT&T and Sprint. Sony mobile phones used to be one of the biggest crowd favorites during the days when it was be Sony Ericsson (before Sony bought out Ericsson’s stake from the partnership) turning it into just Sony. If you are looking for a phone with a Camera that is simply the best but do not want to buy a Nokia mobile phone, the Samsung Galaxy S5 is your best bet. The Galaxy S5 has some decent feature improvements over the Galaxy S4 such as the heart rate monitor (really useful if you are a fitness freak), water resistant body, the 16 MP camera that I was talking about in the previous section and the fingerprint scanner (Apple iPhone 5S was the first smartphone to have one). However, I am not a great fan of Samsung’s TouchWiz user interface so I just used the device for a while when my girlfriend bought it for the first time. She, on the other hand, swears by the device and I am sure if she would have my job she would have written atleast five reviews of the Samsung Galaxy S5. 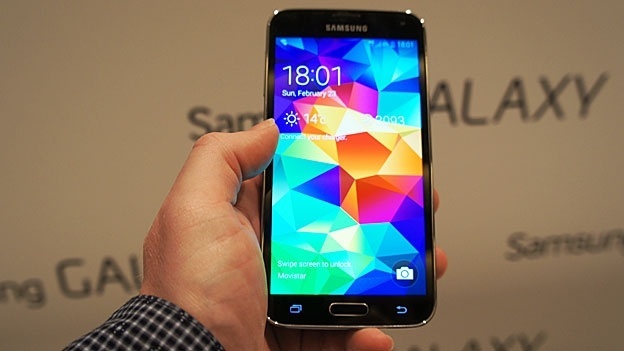 Coming to the price of the phone, Samsung Galaxy S5 for cheap is a myth unless you end up buying a used one. 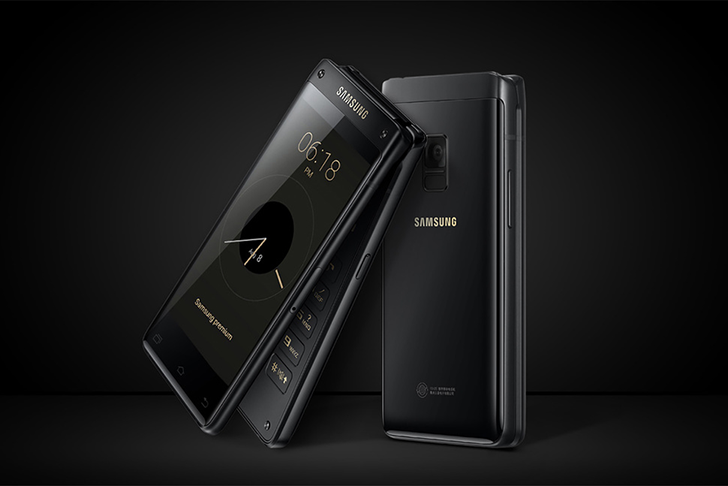 In order to buy this one you will have to shell out anything above US $649 for a no-contract edition and if you are planning to get the phone on contract then you might have to pay anything between US $49 and US$ 99. Do you hate bezels? 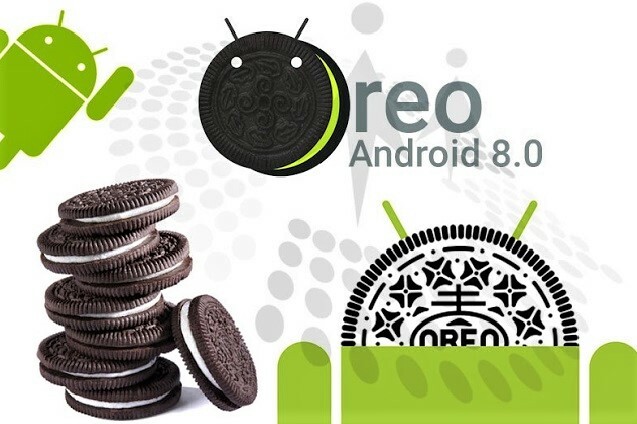 Do you want a smartphone that has very thin black borders all around it? 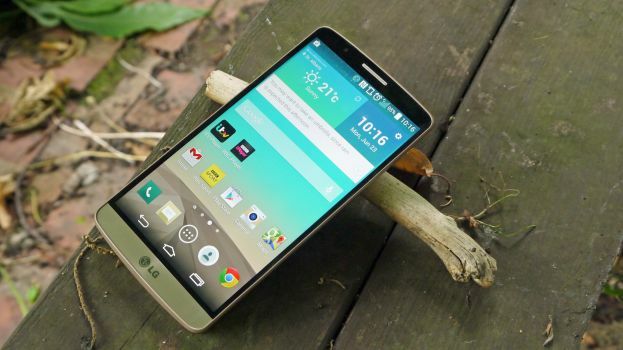 If your answer to these two questions is a Yes, then LG G3 is your perfect answer! Before I move on to the next mobile phone in this list, here is a fun fact: If you do not know this, Google’s latest Nexus 5 smartphone is also made by LG – which is the next phone that we take a look at. 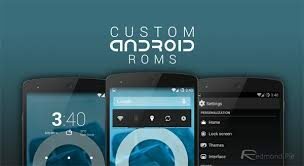 If you want to experience the true power of Android and its subtle beauty minus the additional customization and app overload that mobile phone companies generally put in using their custom UIs then Google Nexus 5 is the phone you should be looking to buy. Although this phone was launched back in 2013, but I still had to put it in this list owing to its simplicity and the value for money that it offers – priced at just US $349! The Nokia Lumia 1520 is definitely one of the best smartphones currently available and the best Windows phone that you can buy now. It runs on the latest Windows Phone 8.1 operating system and people who have complained about absence of apps from the Windows Phone ecosystem, it is no longer the case. The Windows Phone Store now has apps from all major developers which means you can save yourself from a good amount of spammy apps that are currently available on the Play Store and the Apple App Store. Some of the cool features on the Nokia Lumia 1520 are its really long battery life, support for Qi wireless charging, 20 MP camera with a Carl Zeiss lens and optical image stabilisation, 2GB RAM and a 2.2 GHz quad-core processor. The Lumia 1520 is priced at US $499 for an unlocked contract-free edition and is currently available on AT&T with the regular 1 year and 2 year contracts. Blackberry is no longer what it used to be at one point of time and we all are aware of that. 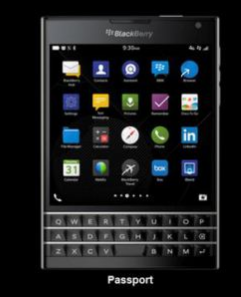 However, the company is trying really hard to make a decent comeback with some innovative offerings like this one – the Blackberry Passport. The device has not been announced yet but is expected to be launched by Blackberry by around November this year and with a speculated price tag of US $450. 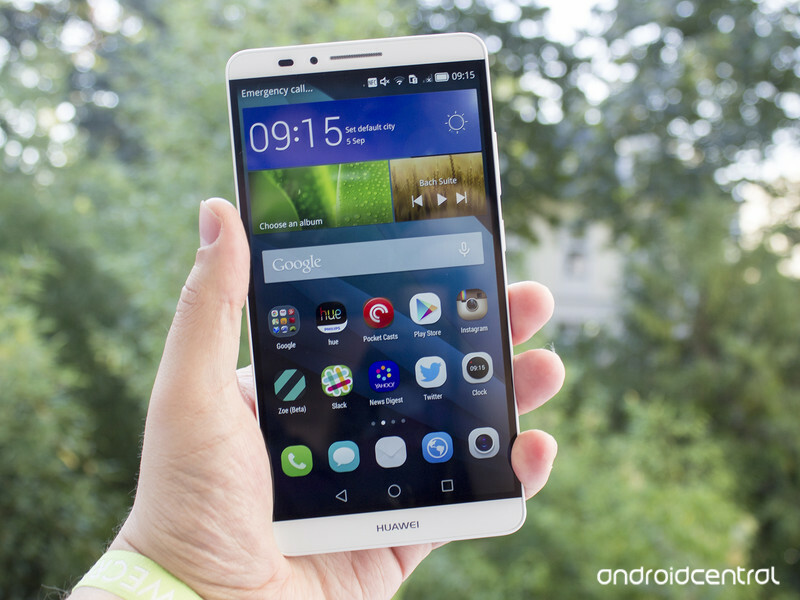 The Ascend Mate 7 was recently launched by Huawei at the IFA and made it just in time for this list. With a 6-inch screen, the Ascend Mate 7 is the biggest phone of the ones I mentioned above. 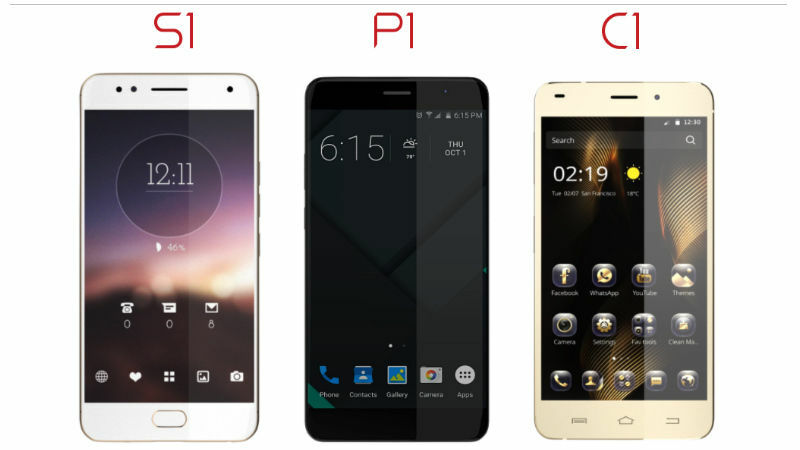 The phone has a display resolution of 1920 by 1080 pixels and is powered by Huawei’s own octo-core processor. 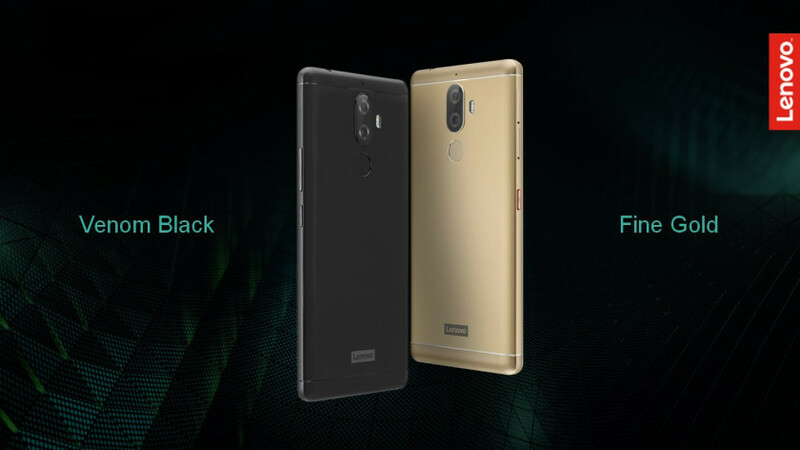 Also on the hood is 3GB RAM and 16GB internal storage, although the phone is available in 2GB RAM edition as well. There is a fingerprint scanner present on the back of the phone unlike the iPhone 5S / iPhone 6 / Galaxy S5 which have the fingerprint scanner on the front. These were 13 options that in my opinion are some of the best mobile devices as of date at your disposal. 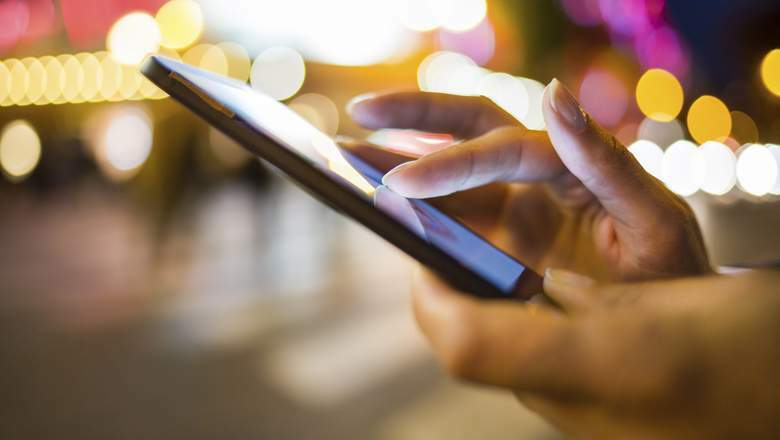 Go ahead, choose one of the smartphones from this list and buy yourself a new mobile phone this holiday season – oh yes, keep a tab on the camera capabilities of these phones as well.